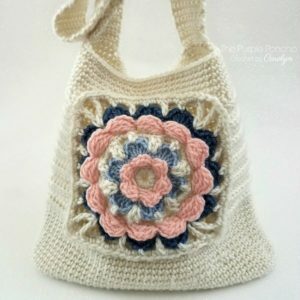 Hello & Welcome to our 10th Mini-Mystery Crochet Along! 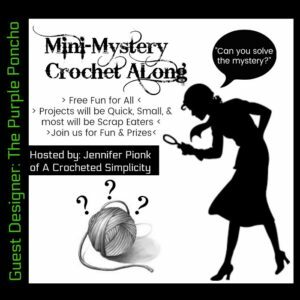 If you haven’t already done so, please make sure to sign-up for our newsletter so that you don’t miss out on future mini-mystery crochet alongs! I always send out a newsletter a couple days before the next MMCAL begins so you have time to choose yarn from your stash and get everything ready. 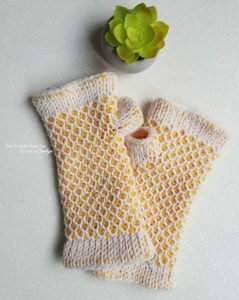 While you’re patiently waiting for the MMCAL to begin, pop on over and visit Carolyn on her blog where she shares free patterns, tips, and techniques (Click HERE to visit her blog). This MMCAL will be posted in 3 segments. When it is time for Segments 1 – 3 to be posted, check the Facebook or Ravelry groups for the links, or simply head on over to The Purple Poncho’s Blog. Monday, January 21, 2019: MMCAL Closes & winners will be drawn. Winners will be announced around noon CST. Looking forward to the projects !